Woohoo! Waking up to a cuppa fragrant coffee is my MUST DO every morning and today hearing that Starbucks Singapore has something new this summer is already getting my adrenaline all pumped up! I always love trying out their new flavours and creations! 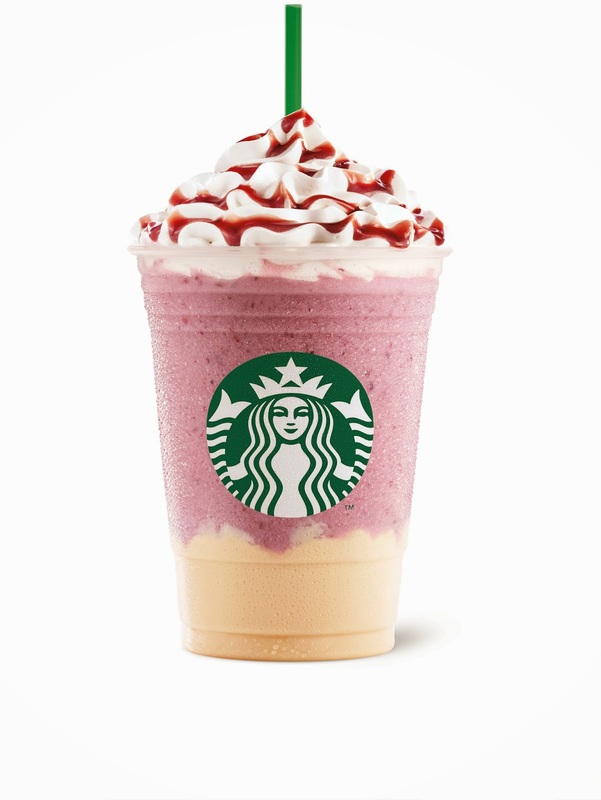 First up, 2 new Frappuccino flavors waiting for you this summer - Summer Berry Panna Cotta and Dark Mocha Panna Cotta. Combining the perfect blend of creamy comfort, delicious taste and ultimate refreshment with the promise of discovery and energy that the season holds, you can simply gear up and head on your summer journeys with friends and family! 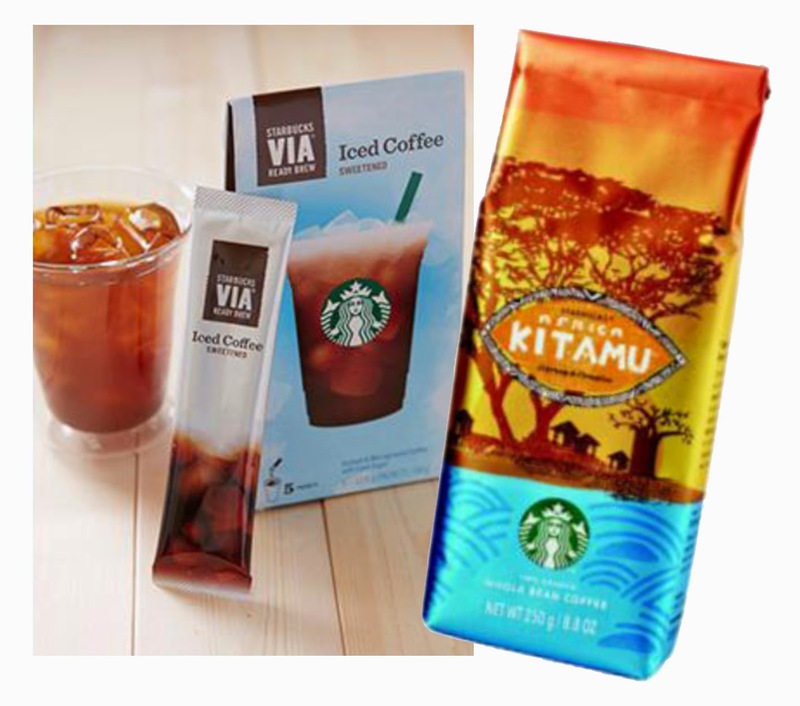 And if you fancy a quick hit of at-home or on-the-go refreshment, there’s also the delicious Starbucks VIA® Ready Brew Iced Coffee or fresh and juicy Africa Kitamu coffee blend, ready to quench that summertime thirst. When you purchase your drinks, don't forget to get the Summer “Sip Sip Go” Cards! 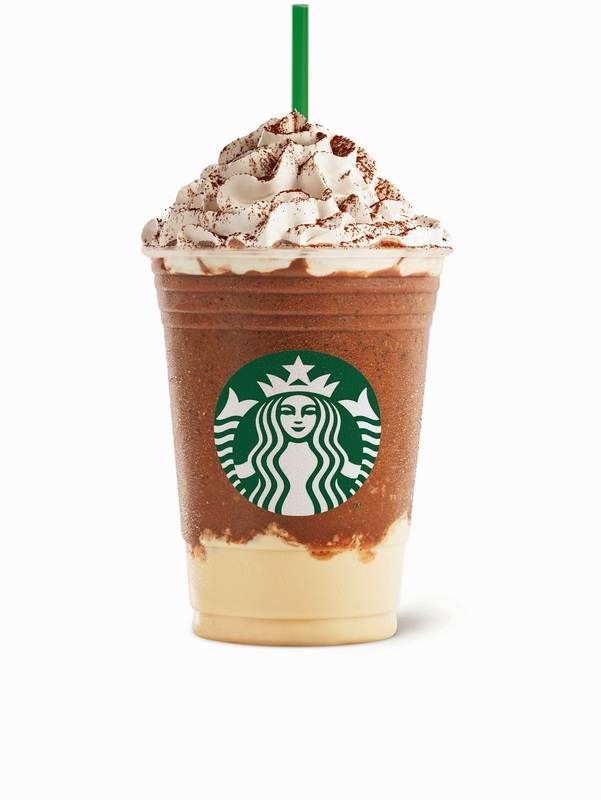 With each purchase of a Frappuccino from 16 to 26 Apr, you will be given a “Sip Sip Go” Card. 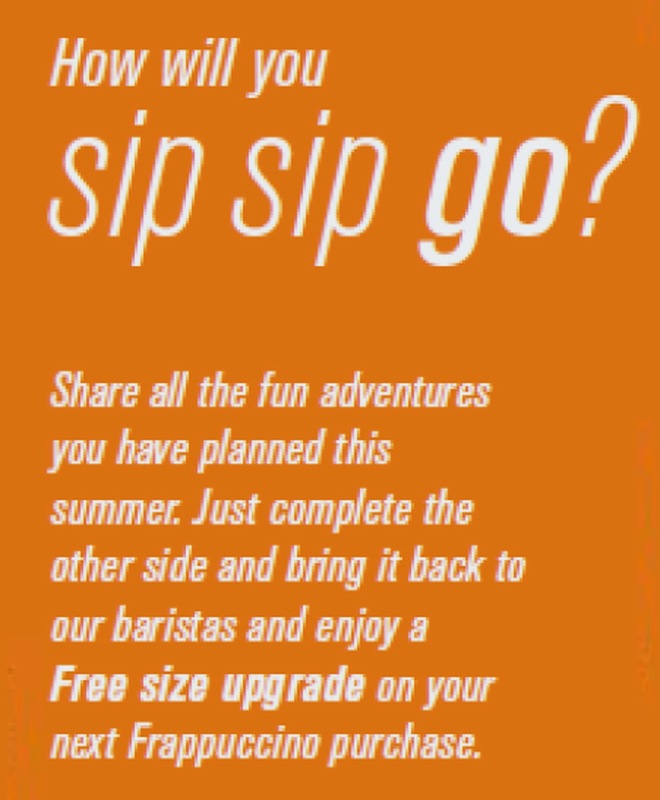 Once you complete the card with a pledge “This is how I will “Sip Sip Go” this summer, you will stand to enjoy a free size upgrade of any of you favorite Frappuccino on your next purchase. 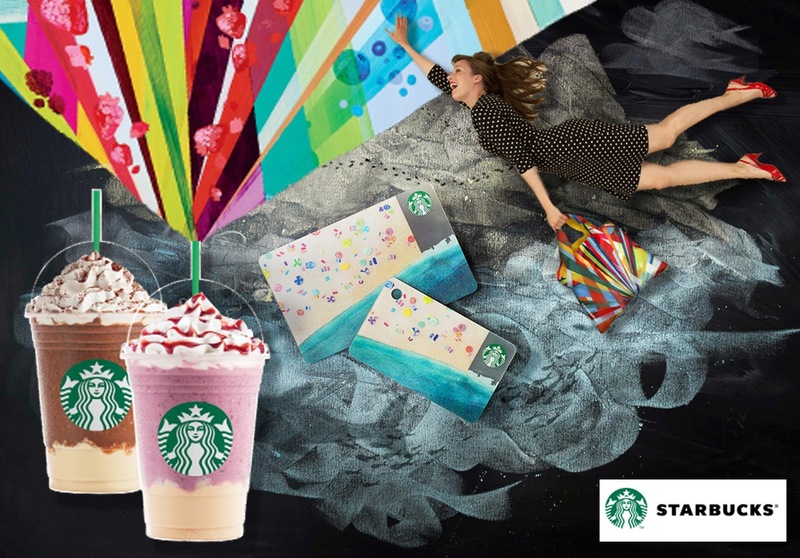 Together with these 2 amazing new drinks, Starbucks has also launched a summer exclusive - Reusable Starbucks X LOQI Bag. Now you can Go Green in Style with these limited edition bags. There are 4 exclusive designs to be collected, while stocks last, so keep a look out for the next 2 new designs launching in May. 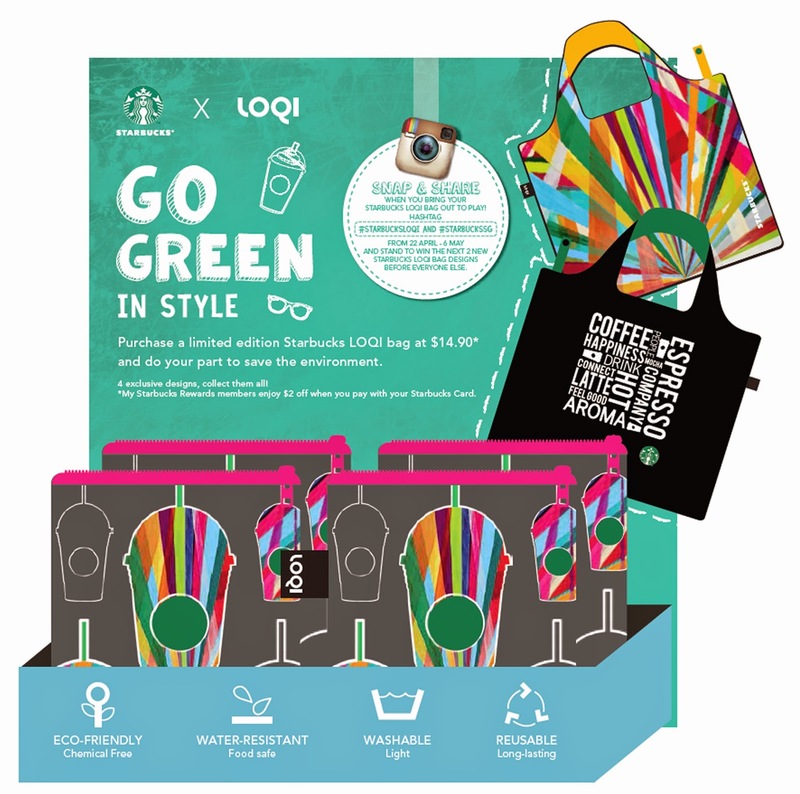 Available from 17th April 2015, 2 limited edition Starbucks X LOQI recyclable bags can be yours for just $14.90* each! You can also stand a chance to win the next 2 new Starbucks X LOQI bag designs before everyone else! From 22nd April to 6th May, snap and share a photo of you and your LOQI bag on Instagram with the hashtags #StarbucksLOQI and #StarbucksSG and be one of the lucky winners! *My Starbucks Rewards members enjoy $2 off when you pay with your Starbucks Card. And on the note of going green, throughout summer, look out for the Starbucks Green Straw Challenge happening in stores and stand a chance to win a free drink when you take on the different challenges depending on the length of straw you pick! For more information, be sure to check in with the friendly Starbucks partners. Wana Meet Van Ness Wu and Anggun?